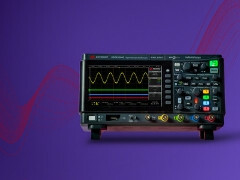 When an electronics engineer needs to do a job away from home, they would prefer to take with them a multimeter and an oscilloscope, at the very least. 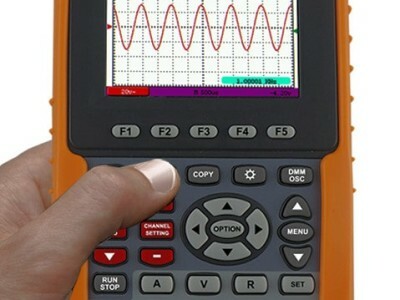 With the Owon handheld DSO/multimeter you don't need to carry much, because it forms a convenient combination of these two instruments in one compact and robust housing. We were keen to try this combination in the real world. “Oh my gosh look at that, and they boast two channels — hilarious! 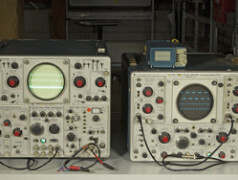 My old ‘scope used to do four or eight hands down!” It’s a common response from people rst confronted with the Tektronix Types 556 and 565 cathode-ray tube (CRT) oscilloscopes, two of the largest, heaviest and most expensive instruments ever to serve electronicists in their labs if only for heating. 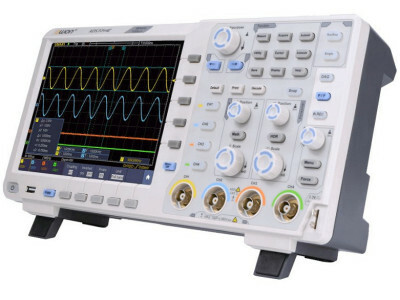 These Goliaths are often regarded as the pinnacle of the tubed oscilloscopes from market leader Tektronix, although they contain more than a handful of semiconductors and there’s at least one Tek ‘scope that’s even heavier. 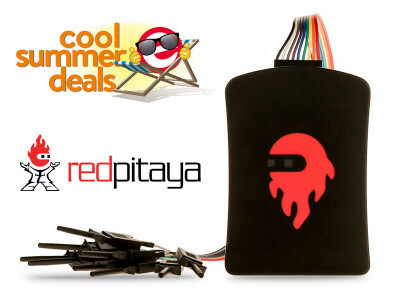 The engineers at Red Pitaya have updated and expanded their product line. All the boards are now called STEMlab, so the original Red Pitaya has been renamed STEMlab 125-14. It also has a little brother now, named STEMlab 125-10. We spent some time in the Elektor Labs playing with one of the first available prototypes of the STEMlab 125-10. 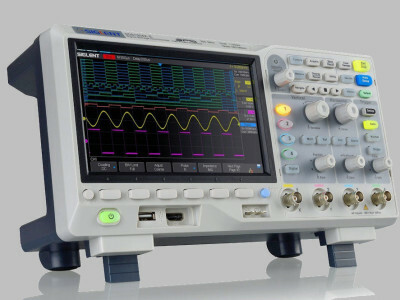 After the review of a Siglent SDG 830 function generator a few weeks ago we will now continue with an oscilloscope of the same brand. 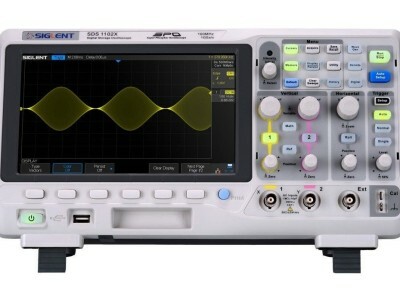 An oscilloscope in particular is an indispensable instrument for the electronics enthusiast to visualize the motions of the electrons in a circuit. 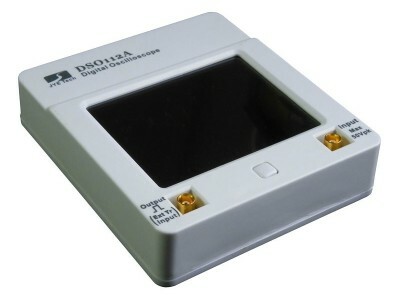 Brand-new Red Pitaya Logic Analyzer with substantial discount! 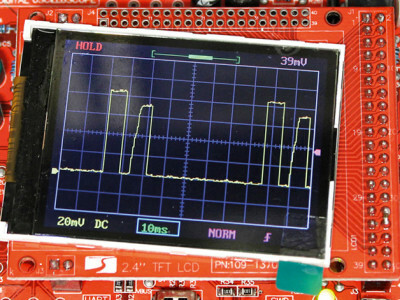 The Red Pitaya is known to electronics enthusiasts as an accurate oscilloscope/spectrum analyzer and as a universal development board for your own applications. 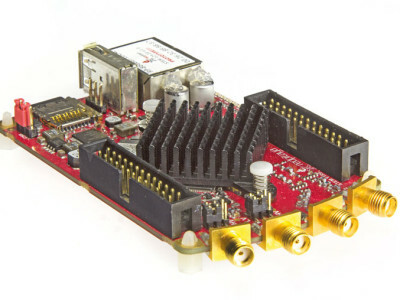 The developers of the Red Pitaya have now designed an extension board, which turns the Red Pitaya into an 8-channel logic analyzer. The accompanying software not only shows the measurements for the 8 digital channels, but also decodes SPI, I²C and UART signals.